Research described in the latest issue of the journal Alcohol highlights the little-known field of “ethorobotics,” or the study of the interaction between biologically inspired robots and live animals. The interaction in this case was between groups of live zebrafish and a biomimetic robot fish designed to mimic certain zebrafish traits. In previous research, the zebrafish showed a preference for the robot; this latest study looked at whether alcohol would affect that preference. Interestingly, the team from the Polytechnic Institute of New York University found that alcohol actually eliminated the preference — the fish spent more time apart from the robot when ethanol was introduced into the tank. More importantly for robotics, however, the experiment affirmed the value of robotic stimuli. 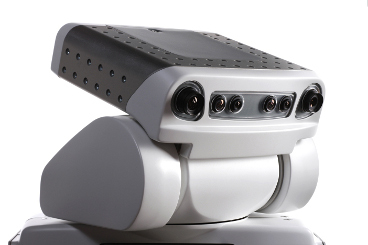 Maurizio Porfiri, one of the researchers behind the study, says the standardization provided by robotics is ideally suited to scientific research. In the future, the team noted that robotics may also help reduce the number of live animals used in preclinical research.